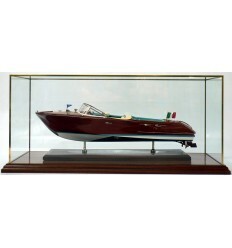 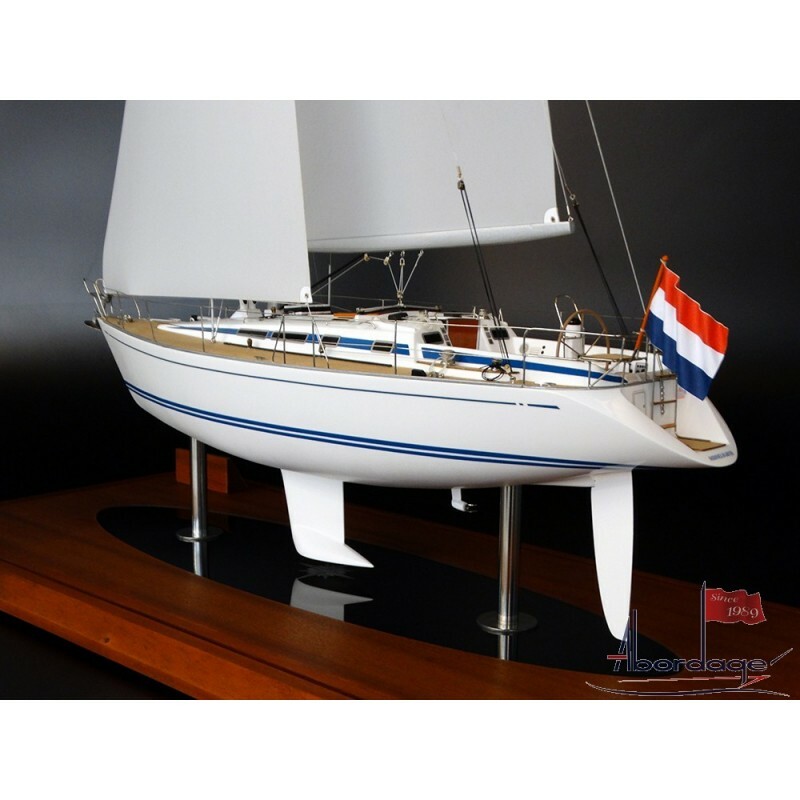 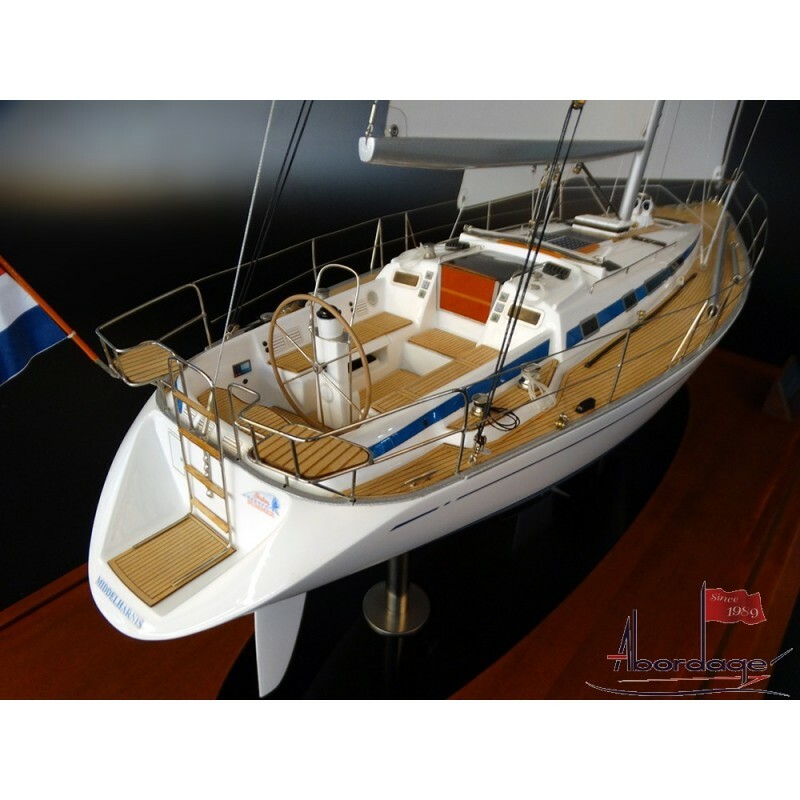 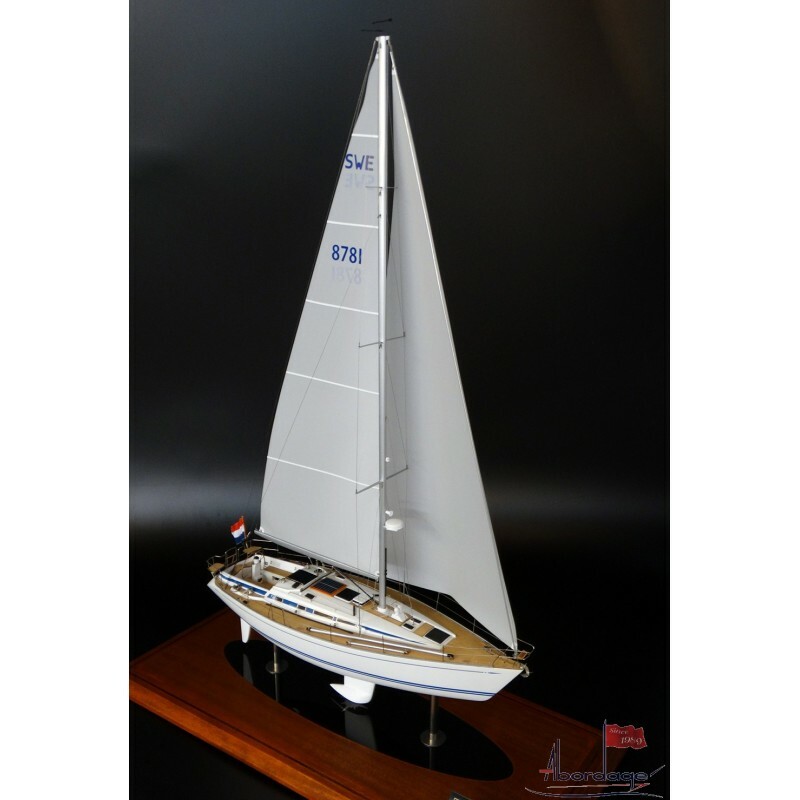 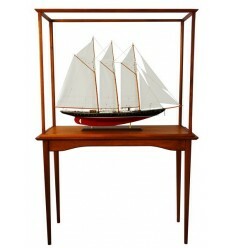 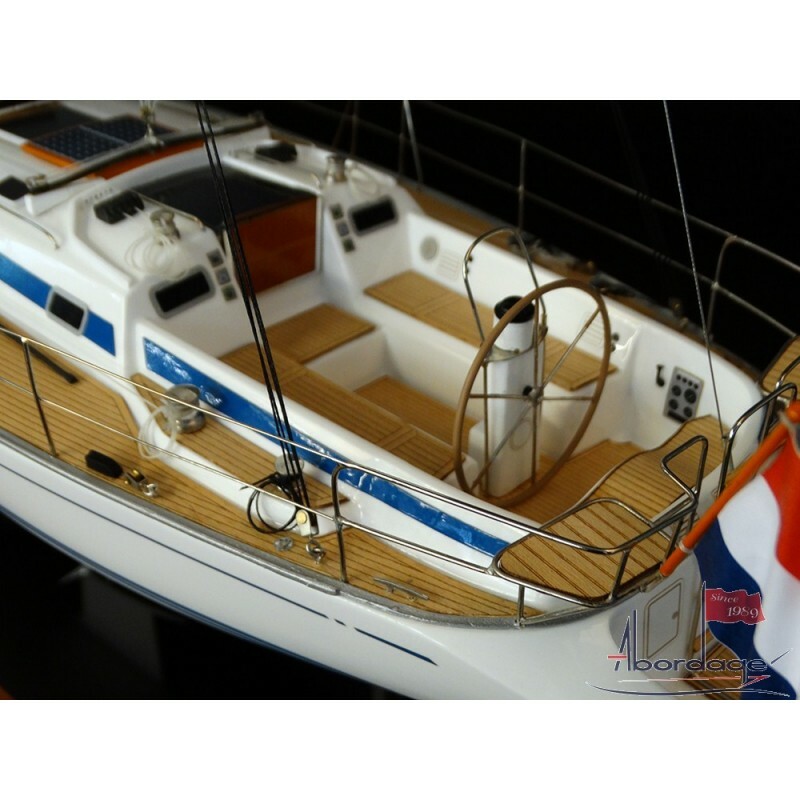 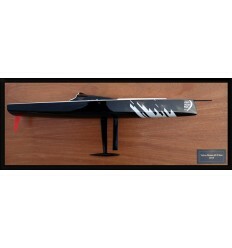 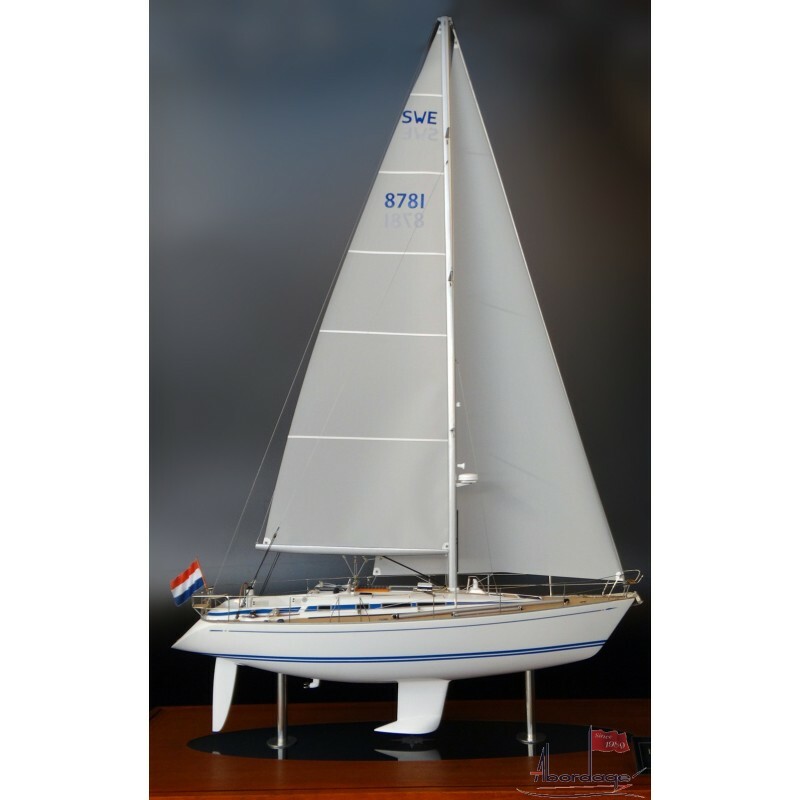 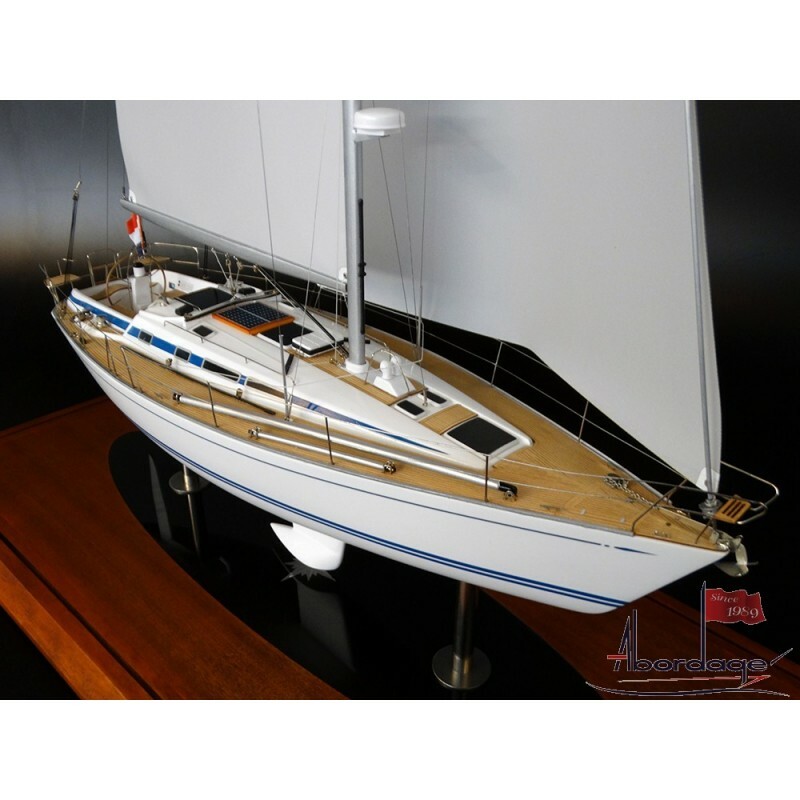 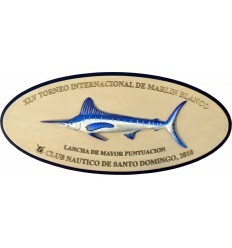 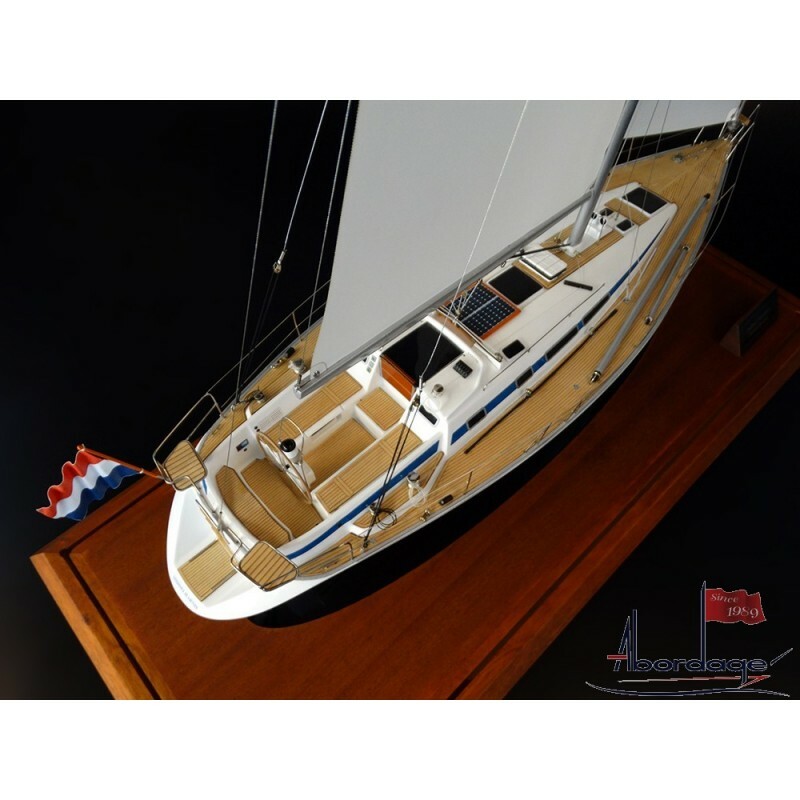 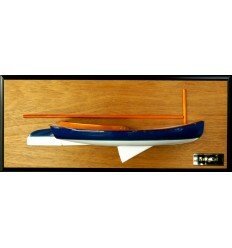 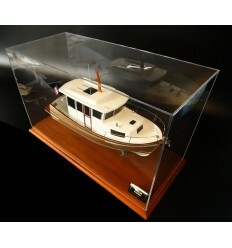 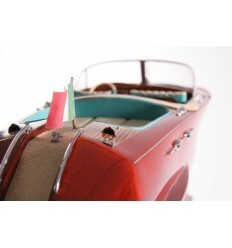 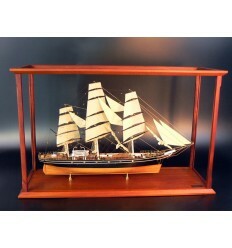 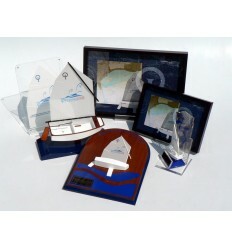 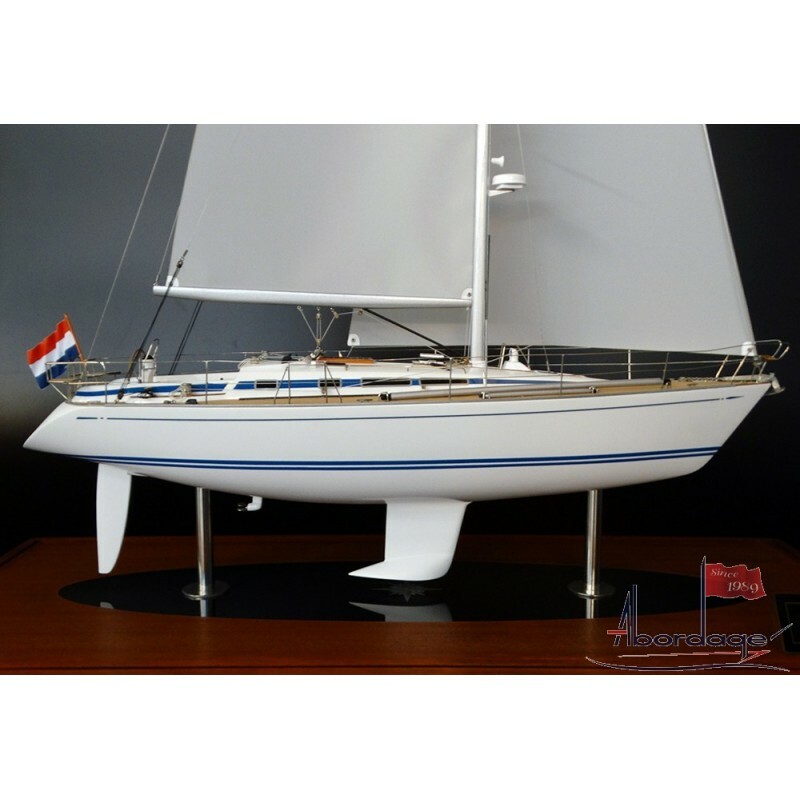 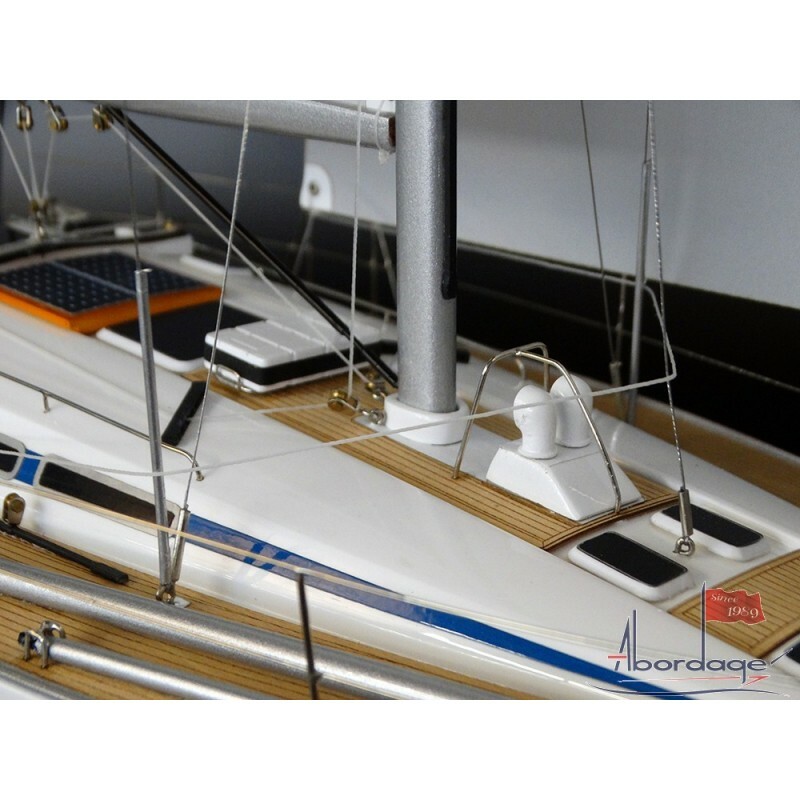 See this charming custom model of a Nautor's Swan 44 MK II. 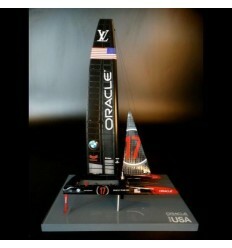 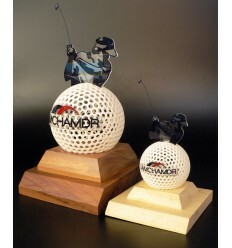 Fully detailed, scale 1/24 or 22 iches length. 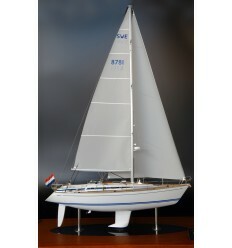 Sent to Europe.